Hey all, Im doing some pool Plumbing for a personal project that I'm building, I'm having a hard time finding 2in PVC Schedule 40 long sweep 90s and I don't want to use standard 90s for obvious flow obstruction reasons. The pump im running is 3hp capable of pumping 180 GPM, My lines will all be buried and concreted over so i need to make sure its done right the first time! 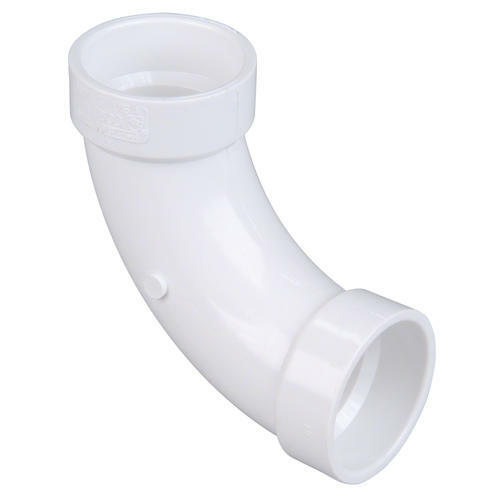 Grey pipe for plumbing is usually a dark grey and will be schedule 80 or it could come in other colors too. I would not use the light grey pipe he recommended as it is, I think it is electrical conduit and as such may not be compatible with potable waters. And it may not use the same priming and gluing products as white PVC pipe. Now even though it states that it is "schedule 40" it may not necessarily be rated for a certain pressure but rather for the thickness of the pipe. Others may disagree with this though. Hope you will pressure test your system, right ? Curios, is the pump centrifugal or positive displacement ? couple good heat guns can make your own , 2" not that big just take your time doing it. Zoom in and it says Schedule 40 rigid and non metallic conduit, you should go to a plumbing supply house and go from there or work with a good plumber on it. Last edited by Rio; 04-13-2019 at 04:33 PM. Trade: It blowed up real good! They make them in both sweep and long sweep. Ill definitely test the system before i bury the pipe and as far as the pump being centrifugal or positive displacement ? lol no idea!! its a Pentair 011018 model variable speed. The fittings you posted are electrical fittings, do not use them in this application. Why pour concrete over plumbing that is GOING to FAIL? 3 HP = 30 cents + an hour, 4 hrs a day ~500.00$ a year for juice, and all those water treatment chems, and You are cheaping out on Potable water pipes. Go Schedule 80 Pressure fittings they have longer glue joints and will take more pressure jolts then DVW and Conduit crap. Don't forget to install thrust blocking as required. Use Anti-Hammer fittings to prevent joint and pipe breakage. Last edited by Fouthgeneration; 04-14-2019 at 01:18 AM. I did't see any long throw 90s in that link.